I had already done a session with Mi Von Ahn in 2016 during my first trip to Umeå. I went back last August, so it was a good opportunity to make a new video. 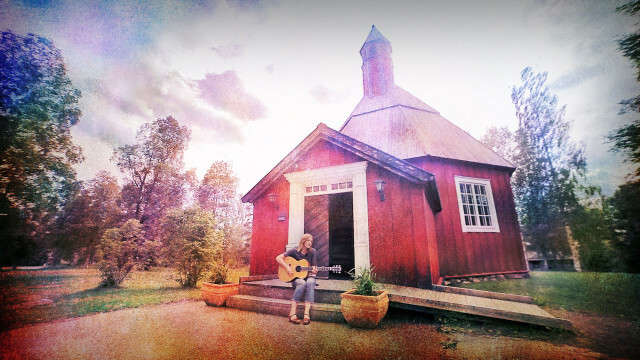 I met her in Vännas outside of Umeå at Thomas Burström's house, who joined her on the piano for this session. The setting is really great, a big house in the nature with a great view, a typical Swedish landscape. Mi released a new album last October, of which here is a title from : "Come In", a very soft and melancholic song.